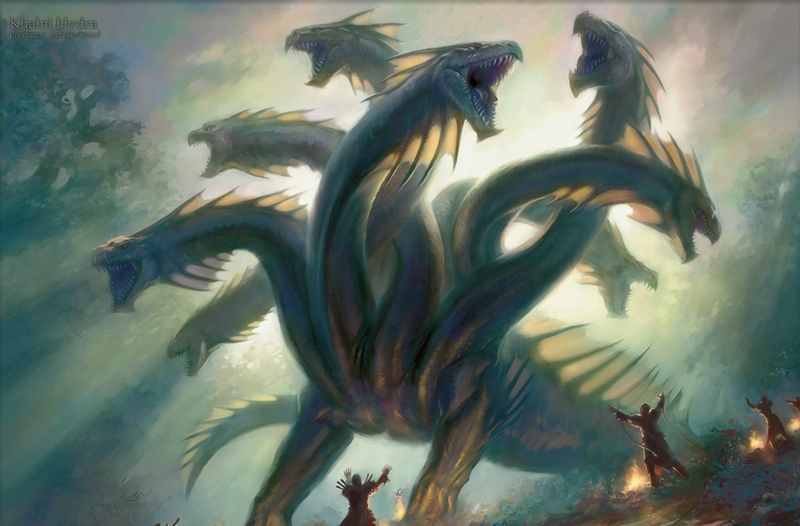 Posted on July 2, 2012 by Elizabeth E.
Now about this wonderful monstrous hydra we’ve created: blogging. If not conquered, or at least managed, it will sink us all. First some thoughts from others. Rachel of Stitched in Color writes a fine post aimed at new bloggers, with her own list of Readers’ Pet Peeves. I laughed when I saw two of mine on there: “blurry photos” and “people’s feet” (I get tired of seeing pedicured toes, so thought it amusing that others have the same reaction). No guilt. No apologies if you don’t blog, but do give us an explanation if you’ve been away for an interesting reason, like you went to Australia, or had a class in color theory, or just spent time walking the beach with your children. We do want to know how you recharge your batteries, and we might follow your lead. I always love those posts about trips, esp. to New York’s fabric district! 2) importing from others to fill your own blog space. While those who run design blogs do this quite frequently (you can only redo your own house so many times), I think that we as quilters have many things we can write about as we sew. And while a nod to inspiration is good, I like seeing all topics of the sewing universe on quilt blogs, from the new trend of sewing clothing (all things Old are New again) to how you like to put on your binding. There’s also the technical aspect: too many videos is a drag on our bandwidth. Again, moderation in all things other than quilting. Be a blog reader and commenter. We can’t read all the blogs all the time. Choose a few of your favorites and read fairly regularly. I’ve made some great friends by doing this, and they have widened my circle as well. Think of it as the new pen-pal system. Follow some links occasionally to gain new inspiration. But perhaps a time limit for computer viewing is a good idea, as we all know we have quilting to do! Forgiveness and Fun. I’ve tresspassed just about all of the above listed pieces of advice at one time or another, and we should have a bit of forgiveness tucked away for bloggers, just like we do for when we stitch in a tuck and hope no one notices. And FUN! Yes, hopefully blogging is enjoyable. Above all, write what interests you. Be yourself. Share with us your struggles. Avoid cattiness, but healthy dose of snark can be fun. Be true to yourself. E. B. White, a famous essayist, noted that “Your whole duty as a writer is to please and satisfy yourself . . . the true writer always plays to an audience of one.” But if you write it, we’ll read it! Posted on June 30, 2012 by Elizabeth E.
“However as time has gone on, and with the ever-expanding roster of blogs that are out there showcasing pretty thing after pretty thing, I’ve come to realize that all this beauty can actually have the opposite effect. The always-nice that we see on constant display everywhere we look (from blogs to magazines, etc) becomes frustrating because it doesn’t really look like how our life looks, right? Instead of visiting a blog and feeling inspired, we quite often leave feeling less than, and like our life can never really match up to what we see. I’ve heard too many blogging friends say that they recently have come to a point where they hate blogging, that they just want to sew and walk away from the other part of having to put up photos and commentary on what they do at the sewing machine. I graduated with an MFA in Writing, and this idea, that our private selves–or what we do when we create and spend time thinking about while move around our bits of cloth–can be in opposition to our public self, is not a new one. Cezanne was famous for this, often packing up his paints and easel and leaving if he thought someone was watching him. But even he participated in gallery shows, presenting his work for his audiences when he was finished with it. The difference between us and Cezanne, is that blogs are DAILY (or at least WEEKLY) and are giant content sucking machines. And usually that content comes from us. And we all know you have to have generate content to blog. And if you don’t have content, you have nothing to write. And if you don’t write, then you don’t have a blog, which many quilters use as a tool to decrease the isolation as well as foster a conversation of sharing. Bridging this innate tension between wanting to create privately, with sharing what you are doing with the public, is a constant. I have one more post about this. 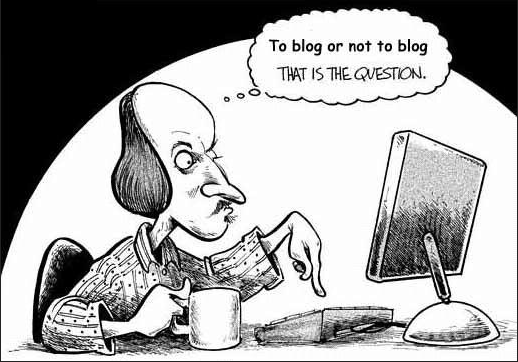 Posted on June 28, 2012 by Elizabeth E.
Do you like to blog? 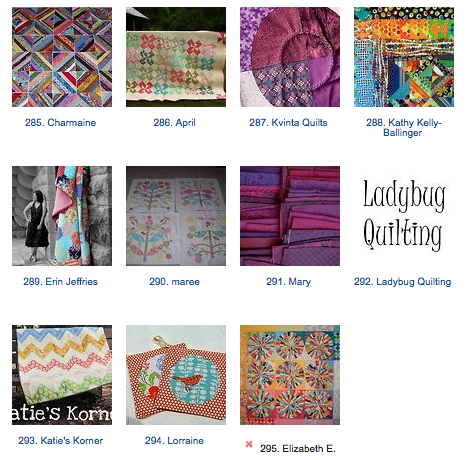 The previous post discussed audience, and how we find our audience for our quilting and our art through some linky parties. But this one is more about the blogging–the writing, the putting down of our thoughts and our ideas, the putting down of ourselves for others to see and (hopefully) comment on. When I sit and read through lots of blog posts, like on a Linky Day, I am overwhelmed by how underwhelming my work is. I feel like I produce nothing, while all of you are out there with Bigger! Better! More Colorful! and looking like Jennifer Lopez or Jackie Kennedy (pick your icon) and I’m just sitting at my sewing machine/computer with unwashed hair in my slouchy pajamas. “That kind of thinking is precisely what I’m talking about, what lies behind the bland, inoffensive, smile-and-a-shoeshine personality — the stay-positive, other-directed, I’ll-be-whoever-you-want-me-to-be personality — that everybody has today. Yes, we’re vicious, anonymously, on the comment threads of public Web sites [I think of the recent brouhaha between Kate Spain and Emily Cier], but when we speak in our own names, on Facebook and so forth, we’re strenuously cheerful, conciliatory, well-groomed. (In fact, one of the reasons we’re so vicious, I’m convinced, is to relieve the psychic pressure of all that affability.) . . .
“Well, we’re all in showbiz now, walking on eggshells, relentlessly tending our customer base. We’re all selling something today, because even if we aren’t literally selling something (though thanks to the Internet as well as the entrepreneurial ideal, more and more of us are), we’re always selling ourselves. We use social media to create a product — to create a brand — and the product is us. We treat ourselves like little businesses, something to be managed and promoted. Do you ever feel like this–that we package ourselves to “sell?” More on this in next post. 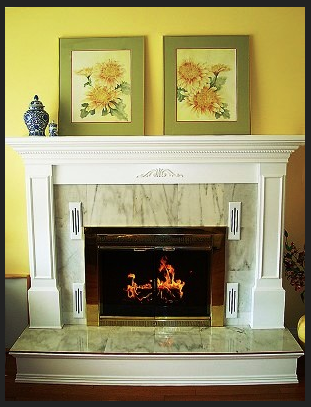 Posted on June 26, 2012 by Elizabeth E.
One may have a blazing hearth in one’s soul and yet no one ever comes to sit by it. Passersby see only a whisp of smoke rising from the chimney and continue on their way. I guess this is a way to share our blazing, quilty, hearths. 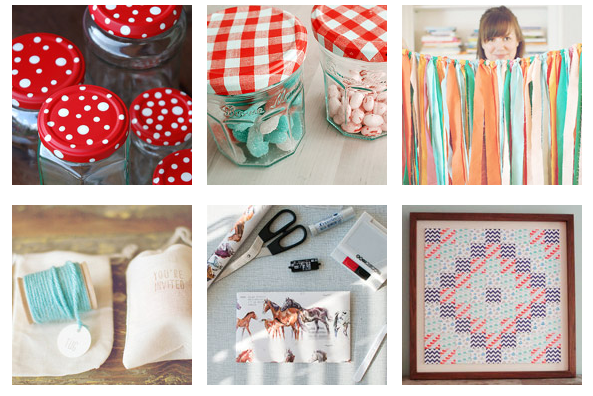 I didn’t include buttons of these linky parties, in order to streamline this post. For this linky party, post what you’ve finished within that month. See the buttons on her sidebar. I’m sure there are others. Leave the info in a comment if you have other linky parties to share. 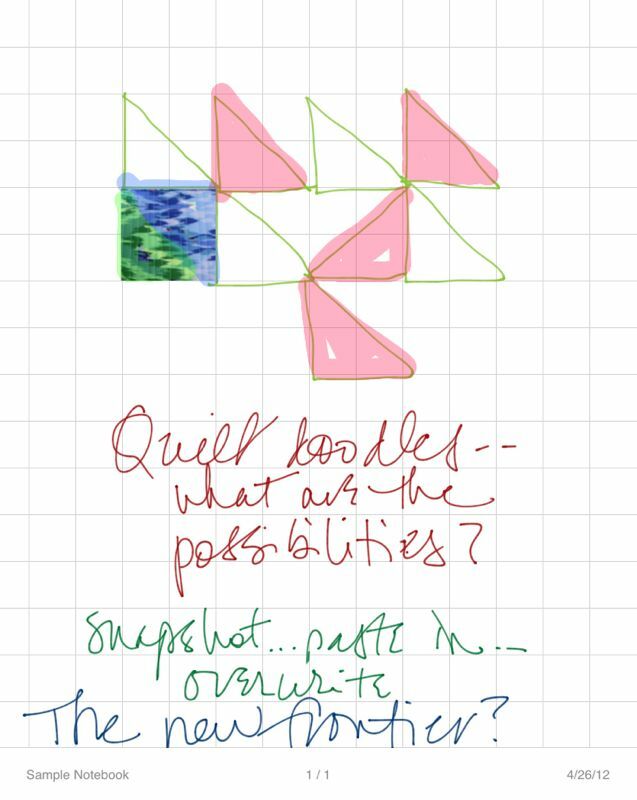 Posted on May 15, 2012 by Elizabeth E.
I’ve been quite curious to see if I could use any of the iPad’s apps to draw quilts, or even attempt to draw anything. I had fallen in love with the press for Pages, and spent quite a bit of time looking at reviews of that. 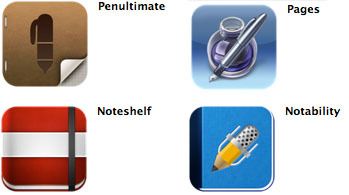 I also typed in Penultimate vs. Noteshelf (mainly because I kept seeing that app mentioned) and to find a review that talked about the latest upgrade, I had to keep clicking away. Penultimate–I purchased this because they talked about its ability to draw and to use it like one of the Moleskin notebooks. I envisioned sitting under a tree with a great landscape in the distance, sketching away. Right. 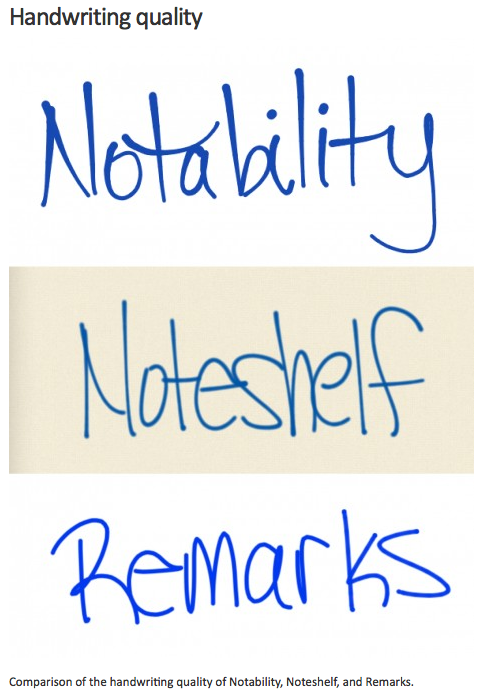 Noteshelf--has more pens, more papers, and the possibility of buying more papers. I liked that they had different thicknesses of pens (one is a marker-tip and one is a fine-tip), and more colors. The use was fairly intuitive for me, but I’m pretty used to Macs, Apple machines and their programs, having had a Mac around the house since the mid-1980s (yes, I’m that much of an Apple geek). Hmmm. New frontier, indeed. In the above image, I drew shapes with a fine-tip pen, colored them in with a marker, took a photo of my iPad cover and popped it down into the image (resizing it to the size of one of my “blocks”) and then handwrote some notes as I was sitting in the airplane on the way to see my parents; it was turbulent all the way. Yes, I used a stylus–went to Wal-Mart and picked one up–and I like the way it writes. This visual is from Beautiful Designs/Gadget Tech website, which has a fairly in-depth comparison of the three programs, but here you can see that the same person produces three different types of script, depending on the program. But on the way home, the plane ride was more smooth and I had about 90 minutes to really play around. I needed it to be WAAAAY more capable than the silly sketch above, because although messiness has its virtues, I needed precision. So I loaded up a grid paper (be sure to take the time to do the tutorial–it’s seventeen pages, but you’ll need all that info to even get started) and tried to draw a representation of the windows of the Ogden City Hall–an interesting proportion. Then I “drew” a rectangle around it, copied it and became an object I could paste anywhere on the page. Using the little buttons on the side of the object, I could rotate it and set it into place. When you have no idea where you’re going, anywhere will do. I practiced this technique, varying where I put the quilt block/object until I’d built myself a “quilt.” Since my quilt block was uneven, I left some spaces in places for interest. I haven’t figured out much since I arrived home as I plowed into grading pretty heavily, but I have to admit I was fairly encouraged by this initial foray into trying to draw a quilt. 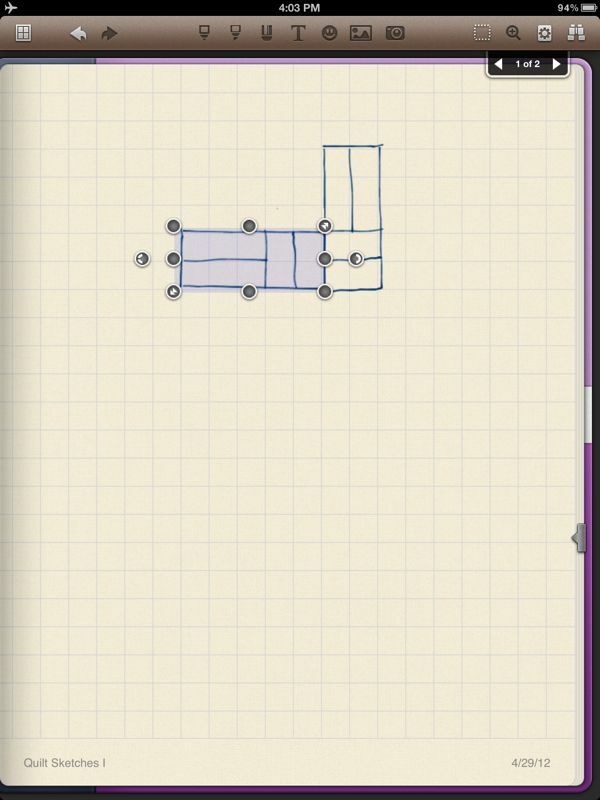 Obviously the lines are a bit wobbly as the pen can’t “snap” to the grid like it can in my quilt program, and there’s no preset templates for triangles, etc. But I feel I could make a reasonable stab at this. 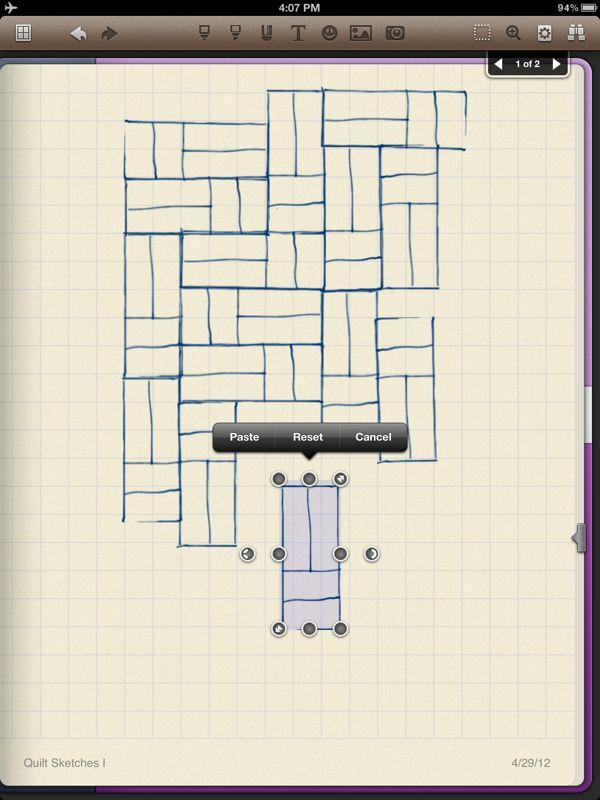 And if I were a programmer, I’d try to develop a quilting app that actually drew quilts, not just told me about how much yardage I need to buy. Have any of you experimented with this? What have you come up with? Posted on February 11, 2011 by Elizabeth E.
Red Pepper Quilts is hosting a Post-Your-Blog page. I posted mine over there–and there is a long list of wonderful looking blogs to browse through. 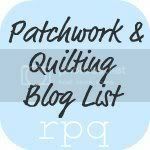 I’m always excited to see new ideas and to see what other quilters are doing. Many thanks to Rita for doing this.